Petaling Jaya is one of the best cities to visit for some conventional Chinese breakfast. 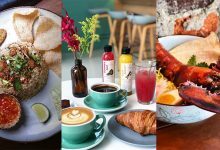 Whether you’re looking for some Char Kuey Teow, Curry Mee, Wantan Mee or Hainanese Coffee & Toast, Petaling Jaya has it all at its best, rivaling those in Kuala Lumpur. 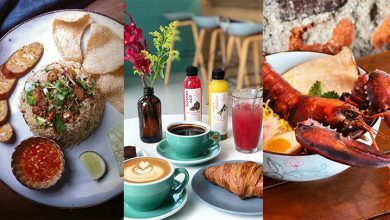 In our opinion, listed below are some of the best Chinese breakfast spots to eat around Petaling Jaya. 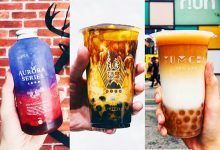 So if you are an early bird, you can start hunting down these 10 Best Chinese Breakfast Spot in Petaling Jaya. 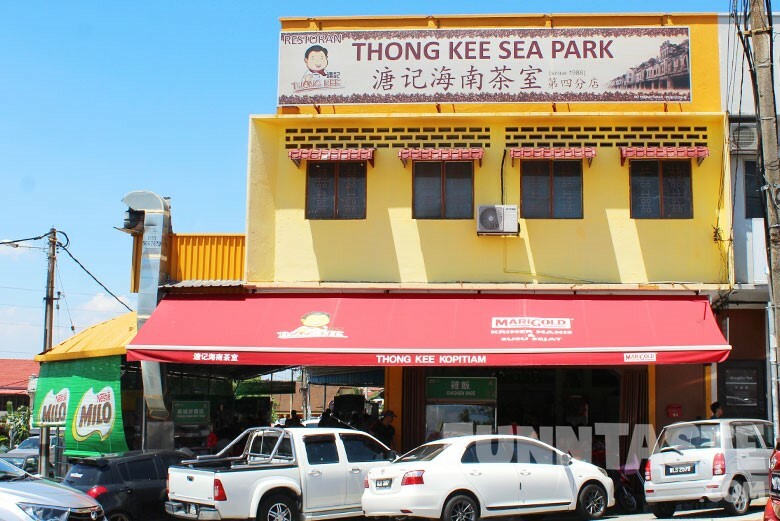 Thong Kee is inarguably the best place for Hainanese breakfast in Petaling Jaya. This place is always crowded with hungry customers so be prepared to share table with strangers. 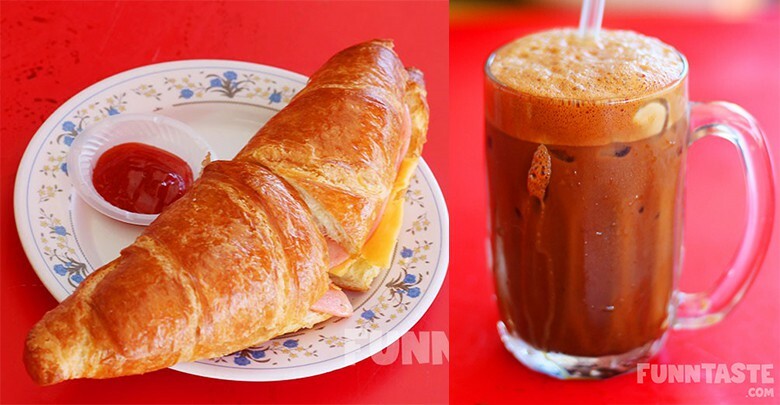 Favored by locals, their signature Hainan coffee and tea, toast and croissant are absolutely delicious. If you want something filling, their Chinese Nasi Lemak, Curry Mee and Wantan Mee are pretty decent too. 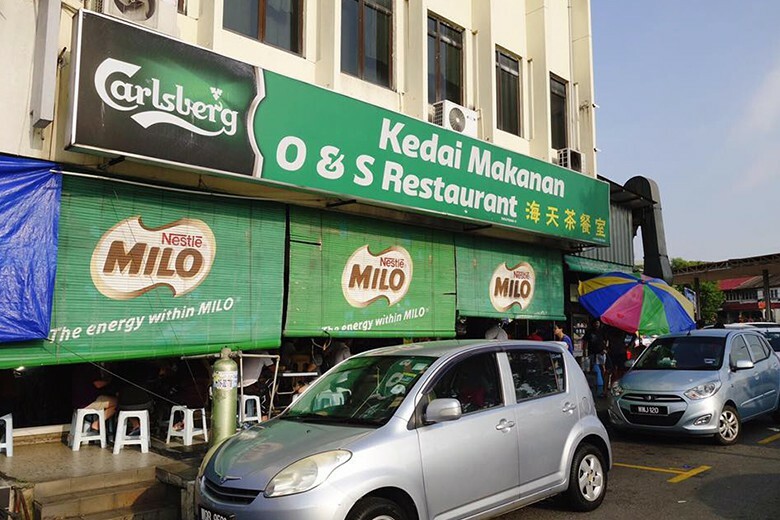 Restoran O&S is one of the few places in Petaling Jaya that offers authentic Asam Laksa. 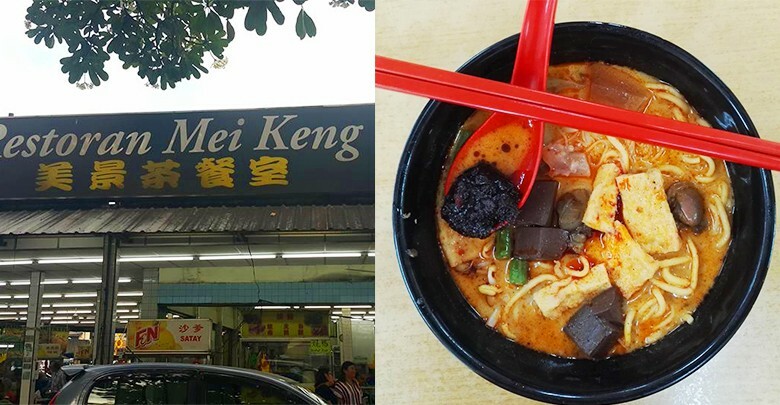 Most Penangites living in the Klang Valley come here to get their Asam Laksa fix, it’s absolutely delicious! If you’re not a fan of Asam Laksa, do try the amazing Pork Noodle as it is one of the best in town. 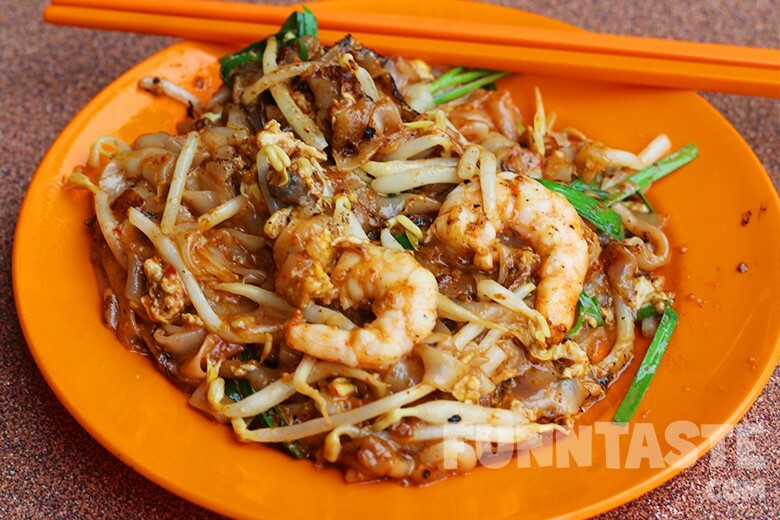 Looking for the best Char Kuey Teow in town? 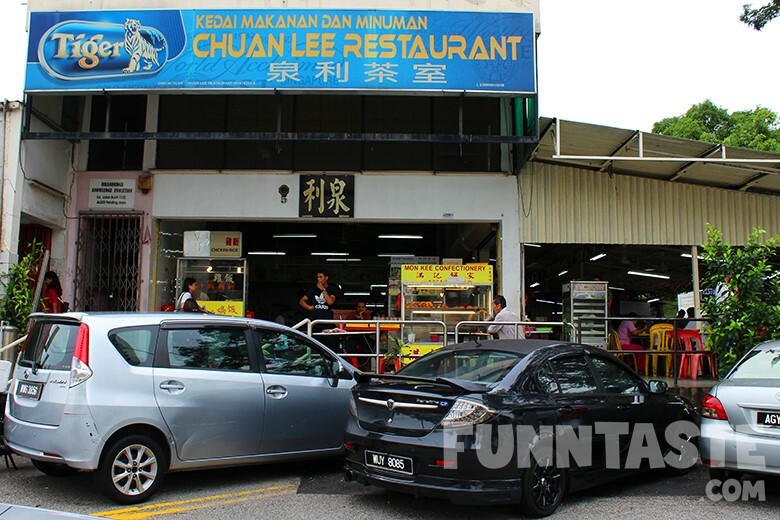 Restoran Chuan Lee got you covered! The uncle who fried the CKT here is infamous for being super grumpy. You are not allowed to ask for extra toppings and if you irritate him be prepared to get yelled at. However, the uncle’s CKT is undoubtedly delicious as it has the perfect wok hei. 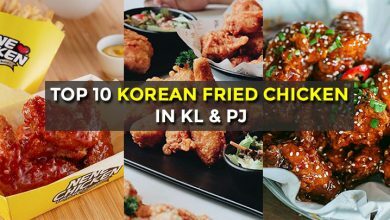 Trust us when we say, you’ll never find a better CKT in Petaling Jaya. 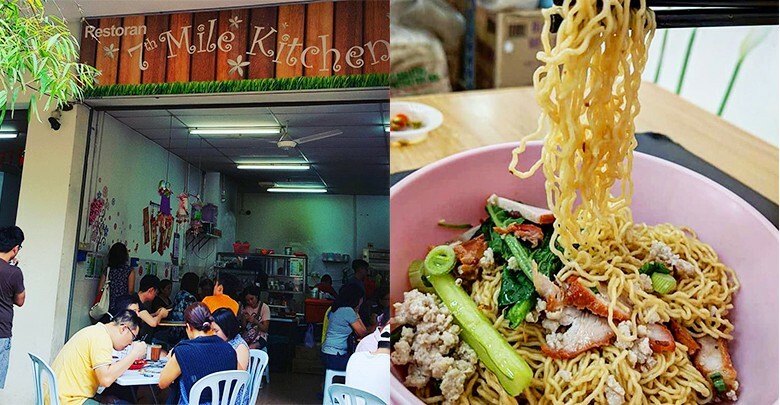 Located in Taman Mayang, the Prawn Mee here is said to be a must try. 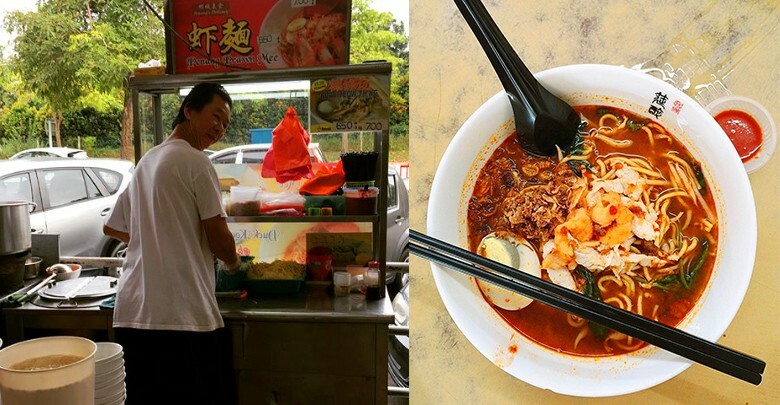 The friendly uncle who sells Prawn Mee here is said to sell the same thing in New York and director Ang Lee was his regular customer. 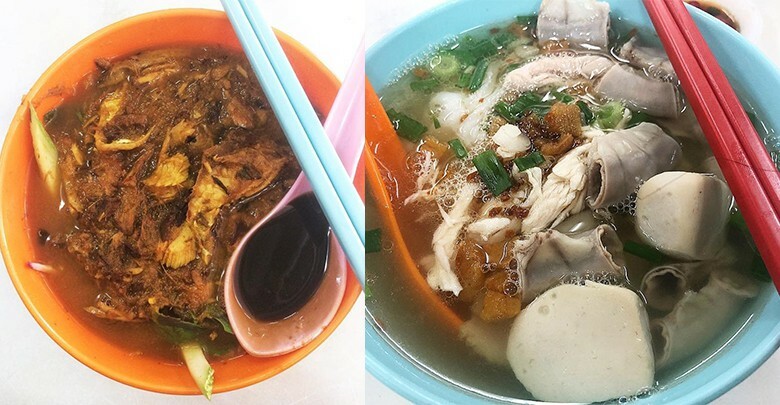 Other standard dishes such as Sarawak Kolo Mee, Wantan Mee and Nasi Lemak are also available here. 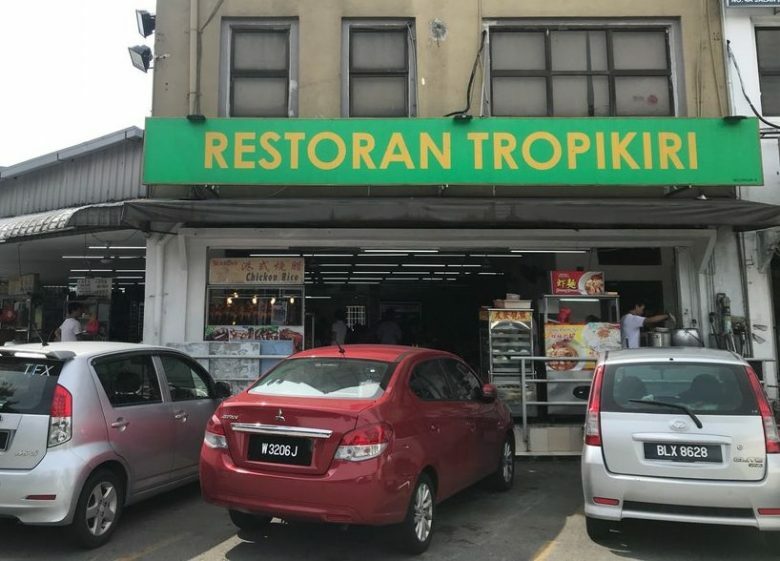 This corner lot kopitiam in Section 14 is where PJ-ians go to when they crave for classic Penang style White Curry Mee. 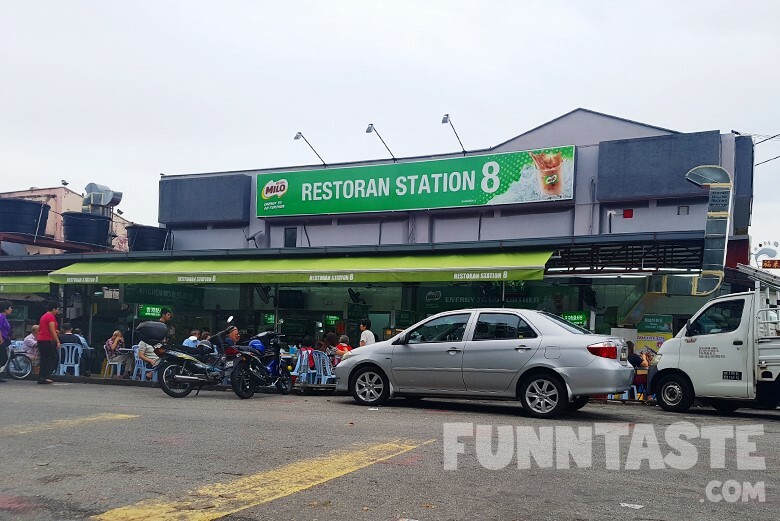 Yes, this restaurant is homed to the popular Kuantan Road Penang curry mee. 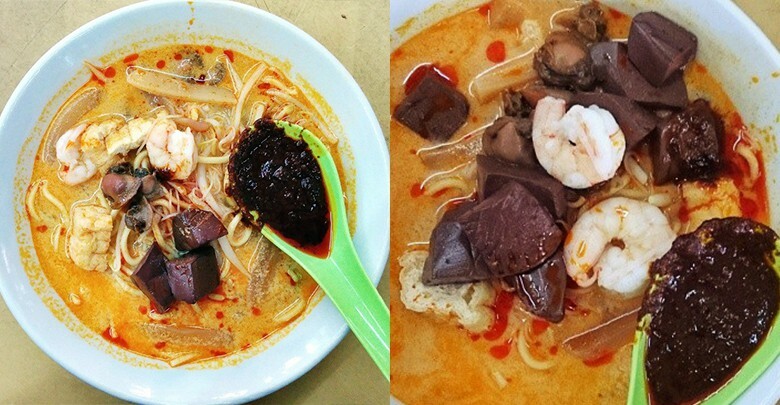 This is one of the few Curry Mee stalls that still serves pork blood cubes. Despite the endless orders, service here is generally fast and efficient. 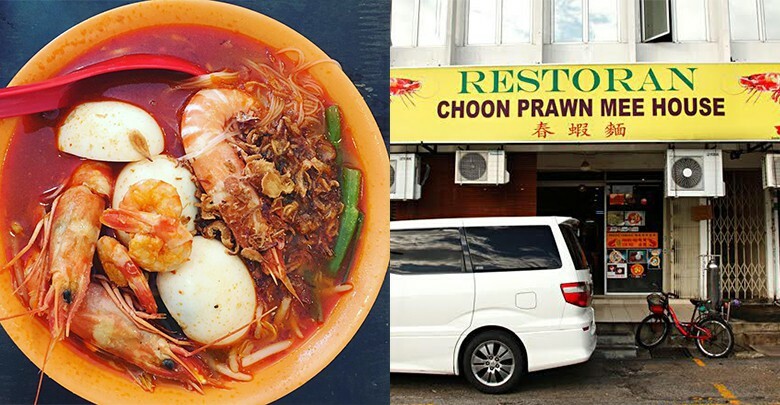 Choon Prawn Mee is probably the most popular Prawn Mee restaurant in Petaling Jaya. They started off as a hawker stall in O&S Restaurant and eventually expended into a shop lot. This place stands out for their massive prawns. 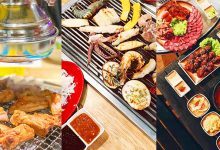 7th Mile Kitchen at Kelana Sentral Service Apartment (across from Paradigm Mall by LDP) is known for its delicious Sarawakian hawker dishes, such as Kolo Mee, Sarawak Laksa and Tomato Koay Teow. 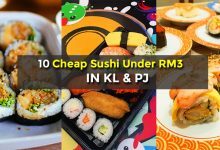 The dishes are own by Kuchingites and the owner ensure that the dishes are as authentic as the ones in Sarawak. 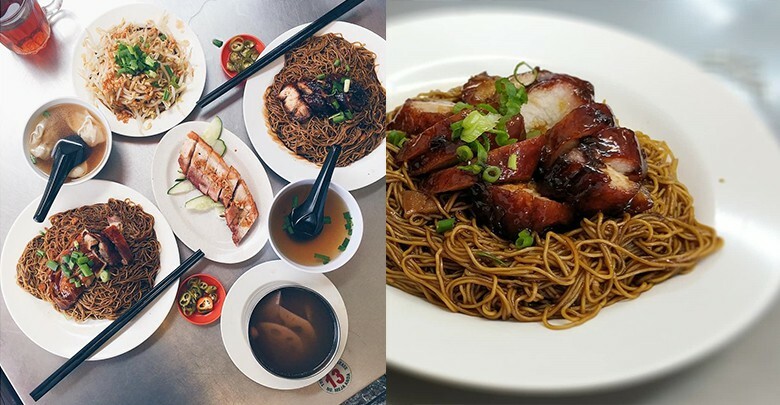 If you enjoy a good plate of springy noodle with caramelised Char Siew, be sure to head over to Chan Meng Kee. The Char Siew has just the right balance of rich pork flavour and pair well with the noodle, and will definitely make you return again. 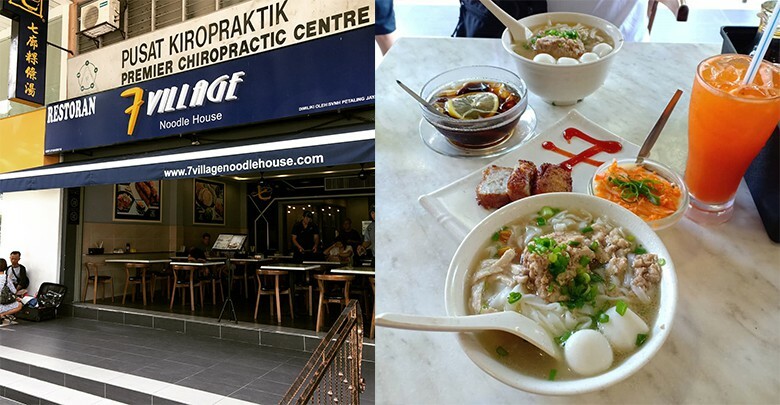 7 Village Noodle House originated in Penang. 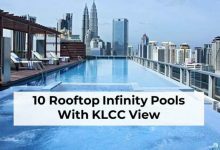 The founder used to sell Kuey Teow Soup with his tricycle in the 70s. Today they have more than four outlets and one located in SS2. 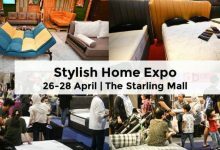 Although 7 Village have ventured into franchising, the quality is still well maintain. Their Kuey Teow Soup is still huge in portion and noodles are smooth and delicious. Come join our new and private Facebook Group. Feel free to ask questions, share your food, and explore interesting places in town. We regularly post exclusive hidden gems and restaurants that we’ve yet to feature on our site. 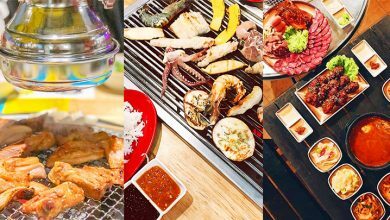 Click on the link above and hunt down food in the Klang Valley today!